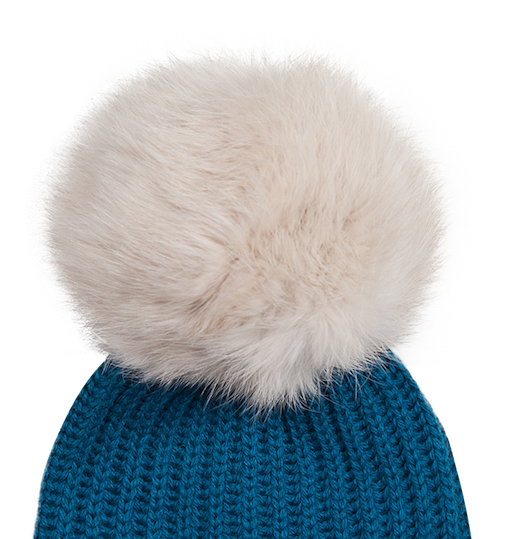 Blended with cashmere and silk to make one of the world's softest beanies, this piece will protect the heads of small adventurers as they explore the world. 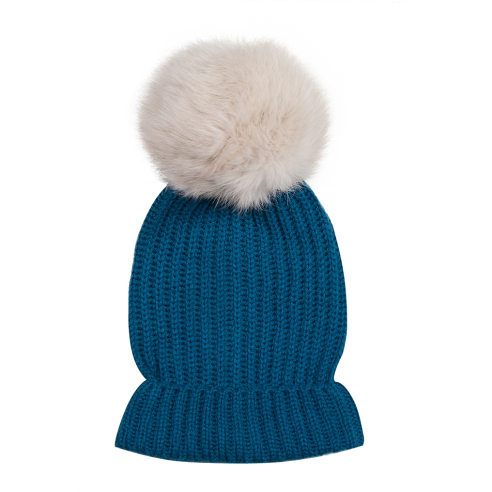 Adorned with an angora fur pompom with rib knit and elastic trim to maintain shape. 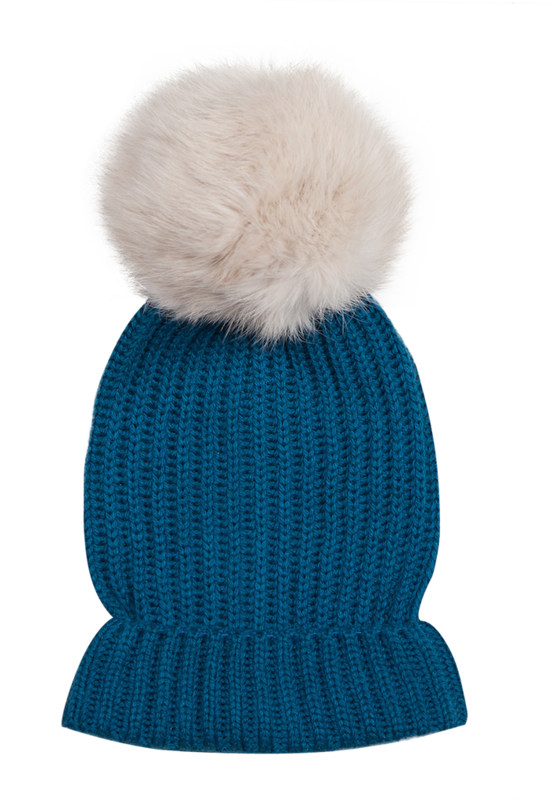 This will keep the heads of all bambinos warm during chilly winter days.